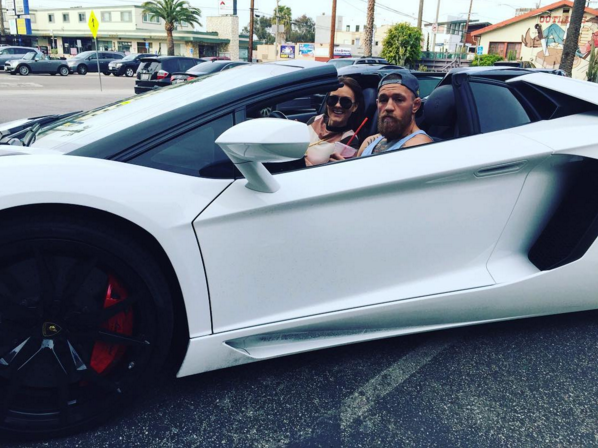 Conor McGregor Vs Floyd Mayweather Cars, Who Wins? ‘The Notorious’ Conor McGregor is rumoured to have signed the deal which is ready and waiting for Mayweather’s approval, now that things are in motion the fight is looking more likely to happen. 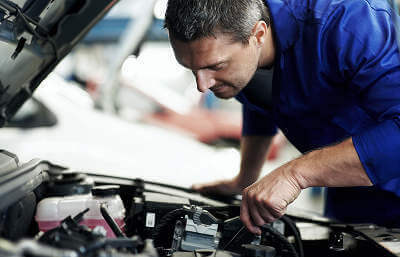 It will be epic viewing to finally see these two sporting legends inside the ring, however, outside the ring, let’s look at the two fighters’ cars and decide who really wins. Conor kicks off with the incredible Lamborghini Aventador worth $500,000. 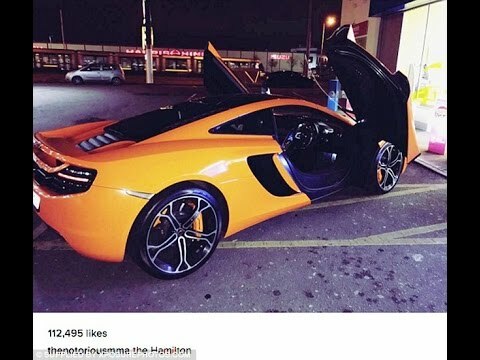 Conor also posted the car on his Instagram page with a video of the Lamborghini spitting out fire, he calls this ‘the flamethrower’. Mayweather is a fan of the Italian car manufacture and has owned a Ferrari 599 and Ferrari Enzo racking up a bill of over £4Million. Rolls Royce Ghost worth £280,000 V12 which can launch from 0-62mph in an impressive 4.8 seconds. 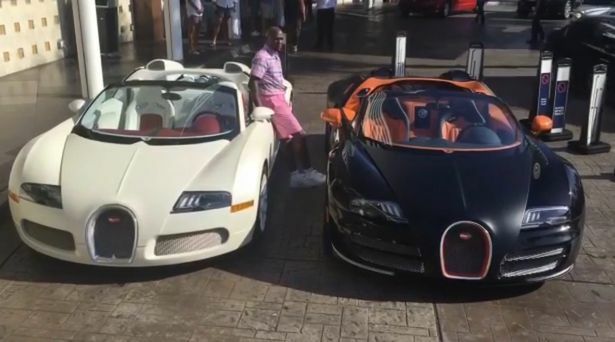 ‘$6,500,000 For the two’ is what Mayweather quoted about his purchase of the two supercars which both come equipped with an 8L engine and a whopping 1,000 BHP. 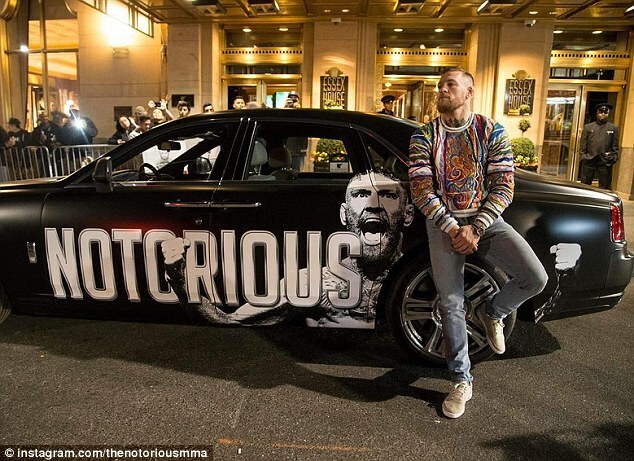 McGregor’s 3.8 Litre V8 twin turbo engine with 592 bhp, which can do 0-60mph in a staggering 2.8 seconds. 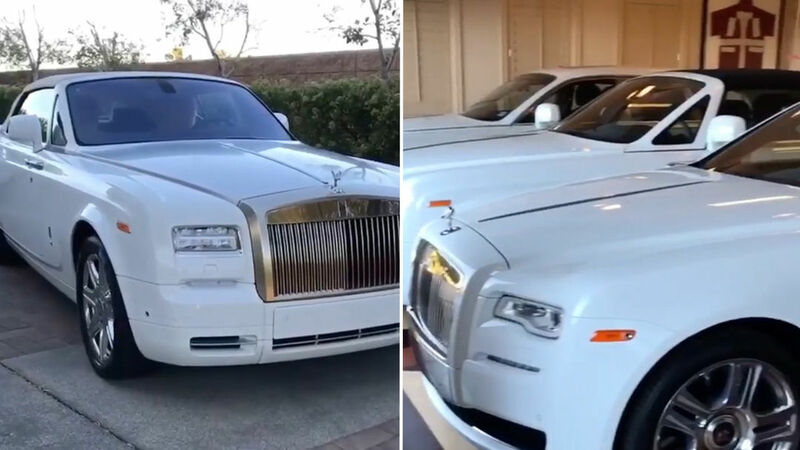 Just last week the unbeaten champion posted his SIX Rolls Royce’s up on Instagram tagging it ‘Rolls Royce Wednesday’ worth an estimated of £2.1 Million. By having six Rolls Royce’s alone Mayweather should win hands down, however a Lamborghini with a flame thrower out the back sounds like everything we ever dreamed of as a child. Who do you think has the best range? Let us know on our Twitter and Facebook page.